Relish the beauty of perfect sunsets as this condo offers direct westerly bay views from every room! This 2BR/2BA well appointed end unit is located on the beautiful Chochawatchee Bay at The Village of Baytowne Wharf™. The tropical palm leaf décor in rich tones is warm & welcoming, setting the tone for a restful escape from it all! Spacious, comfortable accommodations for six include king, queen plus queen sleeper sofa. New coffee table, end table, tv stand with 40" flat screen TV new for 2019. Relax on the very private balcony to picturesque sunsets while listening to music provided nightly @ the pier. Experience the heart & soul of Sandestin™ right outside your door. This is the premiere spot on the Emerald Coast to shop, dine & play by day or night. Stroll through the Village of Baytowne™ where you will discover one of a kind restaurants, bars, nightclubs & specialty boutiques. Choice of restaurants range from casual to fine dining so there is something for every palate. A variety of entertainment can be found year round from movies on the lawn to concerts. Sing along @ Rum Runners dueling piano bar, dance the night away @ The Red Door or just relax @ the pier while listening to a live band. The pool area, located in the gardens, is just steps away. Soak up the rays poolside or relax in the hot tub. The pool has been designed as zero entry...ideal for small children. Speaking of children, make sure you check the calendar of events upon arrival for scheduled kids activities. 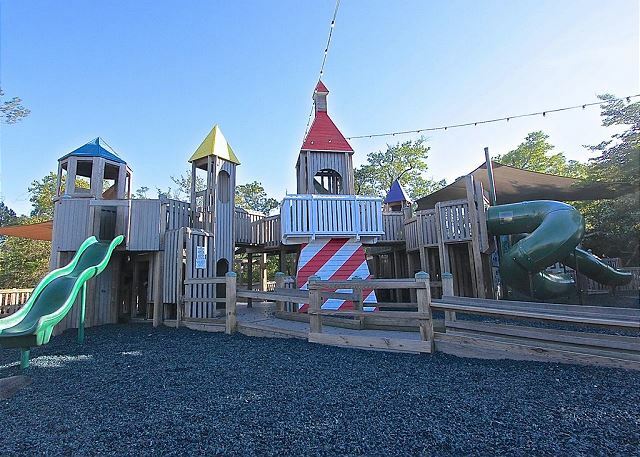 Explore nature paths, rock climbing, waterslides, pirate ships, tree houses & their very own Jolee Island offer something for kids of all ages. 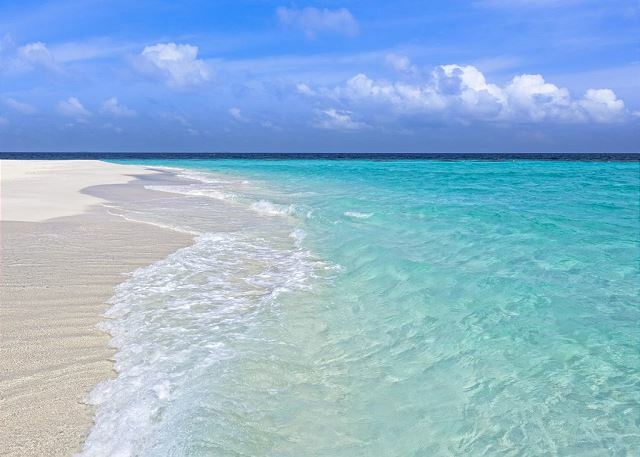 As if that isn't enough... we unashamedly boast the world's most beautiful beaches! Whatever you desire...this resort offers it all! For the fitness buff, there are 11 miles of paved pathways for bicycling or jogging, 14 tennis courts, basketball courts and a fitness center. The 98 slip Marina will satisfy the water sports enthusiast with kayak & jet ski rentals available. Climb aboard the Solaris for an extraordinary evening of live entertainment & fine dining set against the backdrop of a picturesque sunsets & shimmering waters. 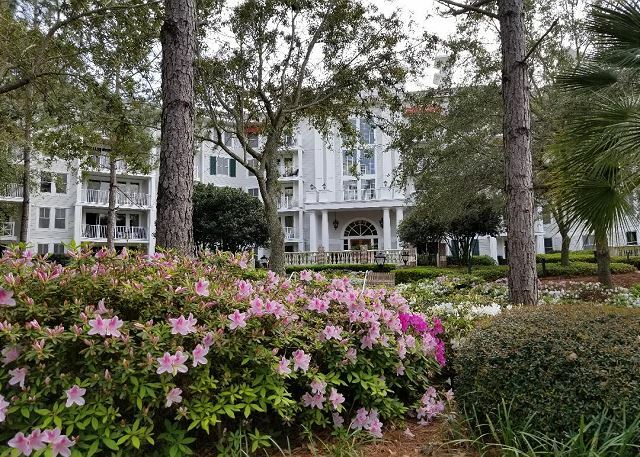 So leave all your worries at home and discover for yourself why people return year after year to Sandestin Golf & Beach Resort™. RESORT TRANSPORTATION PROVIDED WITH THIS RENTAL - Owner participates in the resort-wide shuttle service. You will be able to use the shuttle during your stay at no additional charge. This service is NOT offered by all owners. If you feel transportation would enhance your vacation experience by not having to drive & deal with parking availability, seriously consider the advantage of renting this property. Best spot in paradise...best rental agency. Having stayed in nearly every part Sandestin over the past 12 years, this unit is my favorite. 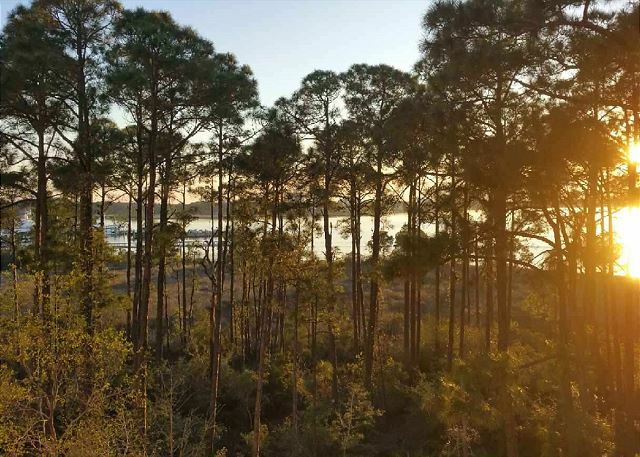 The whole experience of dealing with this rental agency, Destin Memories, and having a flawless, private, beautifully decorated condo with gorgeous views and a great location was fantastic. We really couldn't have asked for a better experience. 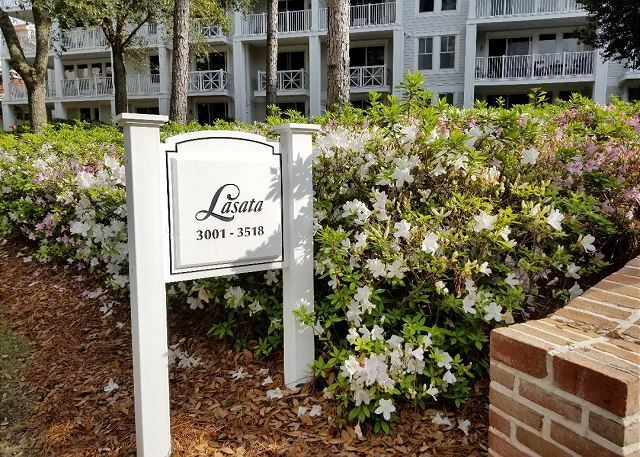 We prefer the Baytowne side of Sandestin with its easy walk to shopping and dining. For their outstanding service and the best kept places to stay, we will continue to deal with this company for all of our future stays in Sandestin. The condo is very nice and is ideally located. We could walk into Baytown Wharf and take advantage of the many restaurants and activities. The view from the deck of the bay is lovely. It was also very quiet due to being an end unit. The owners were wonderful to work with. We certainly hope to go back. My friends and I needed a yearly getaway to Destin so once we found this beautiful location we had to stay here. The pictures were perfect for describing it. Great place will definitely stay there again. Beautiful view of the bay from our balcony. Lots of close food/ fun in the village. Parking was not the best. But overall stay was great! Would definitely stay again. This unit is perfect for the whole family. Very spacious! Absolutely wonderful!!! Super clean! Best location! Loved the view of the water as soon as I opened the door. Was also great that both bedrooms had a great view of the bay. Unit was spotless. We sat out on the patio with a glass of wine every afternoon and watched the birds, squirrels, etc and of course boats on the bay. Loved the peaceful walk between the busy village and the condo, not too far but far enough away to be quiet. The pool is amazing too. The only suggestion I have is to rearrange the living room furniture toward the TV so that you don’t have to sit sideways on the couch/chair to watch it comfortably. Regardless I will rent agin. One of my favorite rentals ever.